Each concourse has a selection of restaurants, bars, newsstands and shops. Business services, banks and ATMs are located throughout the airport and in the appropriate concourse, there are airline club lounges catering to the needs of frequent flyers. 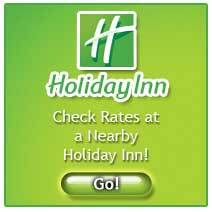 Below is a list of resources to make your stay in the Miami area a pleasent one. We hope you enjoy your stay. Miami International Airport, one of the busiest airports in the world, is served by over 100 airlines taking travelers to approximately 150 destinations around the globe. MIA has more than 33.6 million passengers and 500,000 take-offs and landings each year. Miami International Airport is one main terminal building with eight concourses (A - H) extending from it. 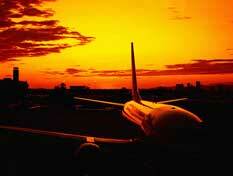 Each serves several airlines and a large number of destinations. The only hotel inside the Miami International Airport. Please call 1.888.969.0069 (toll free) or 1.954.969.0069 (international). 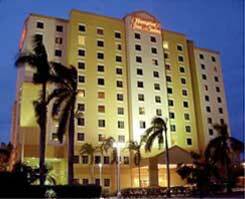 Click here for the Miami Airport Hotel. 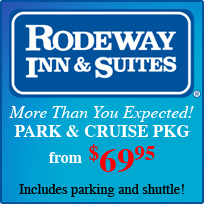 Click here for Miami airport shuttles. 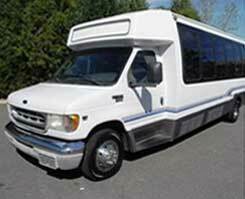 Click here for Key West Airport Shuttle Shuttle from Miami Airport to Key West and the Florida Keys. 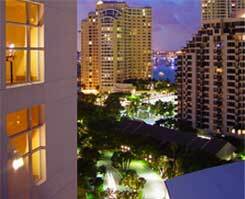 Get discounted rates on car rentals for your stay in Miami. Click here for Miami car rentals. To visit the official airline site, please go to http://www.miami-airport.com.